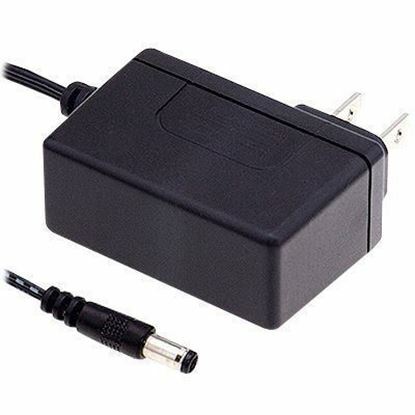 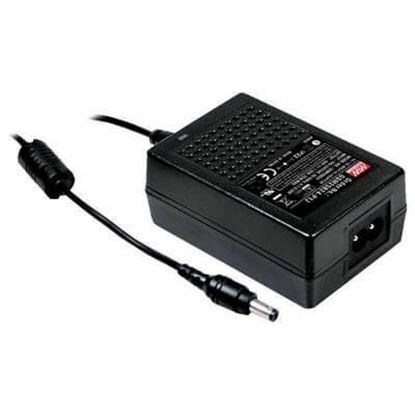 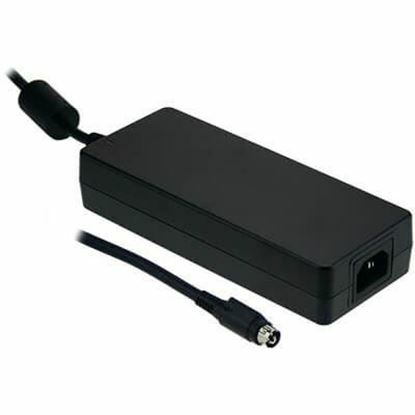 TRC stocks a complete offering of 15 volt external desktop power supplies and 15 volt wall plug-in power adapters from leading power supply manufacturers. 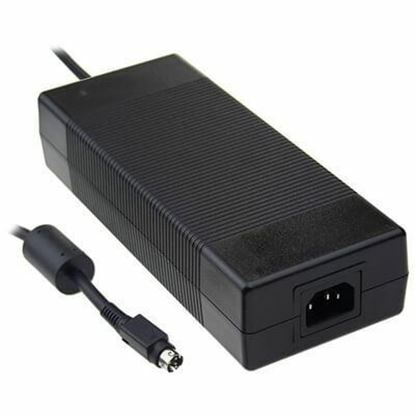 TRC’s lineup of 15Vdc external power supplies are UL listed and ideal for use in a variety of test and measurement products, portable devices and portable medical equipment applications. 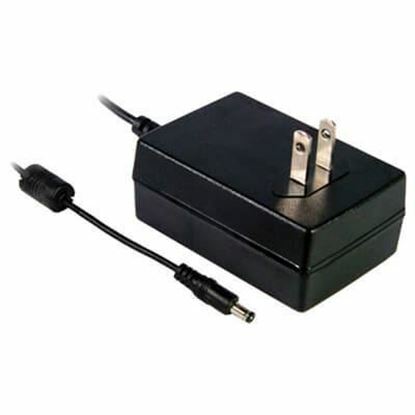 Our 15 volt external power adaptors meet the no-load power and efficiency requirements of DOE Efficiency Level VI. 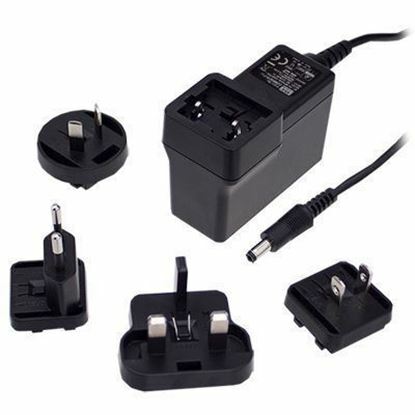 Many of the 15V external power supply solutions stocked at TRC maintain global safety approvals which allow customers to penetrate the global market. 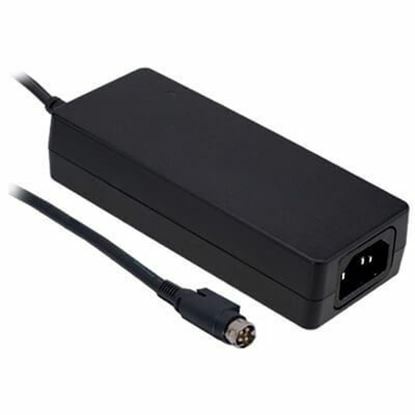 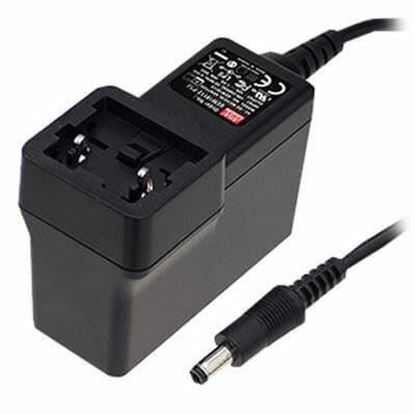 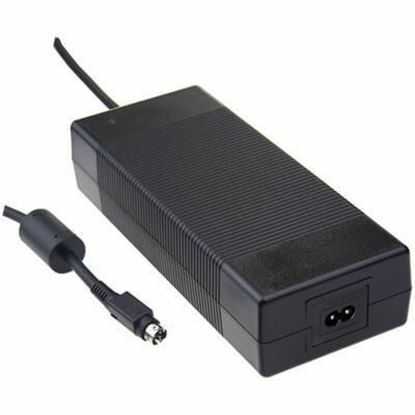 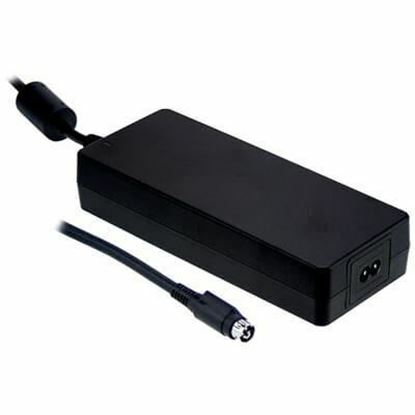 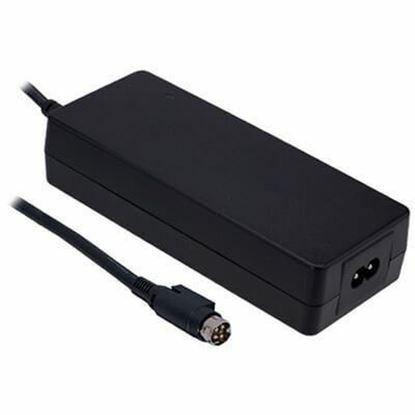 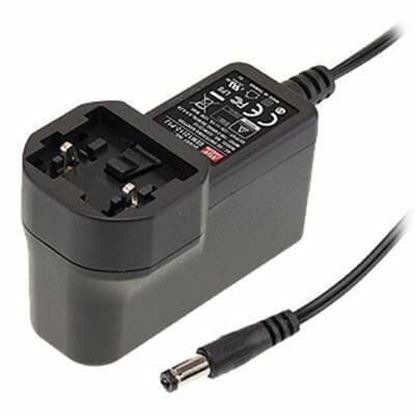 External 15V power supply form factors presented are desktop (2 or 3 pole IEC320 inlets) and wall plug-in (fixed or interchangeable AC plugs). 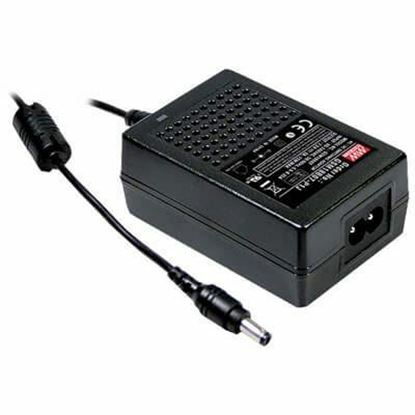 Our leading manufacturing partners of 15Volt DC external power supplies include MEAN WELL and Protek Power.